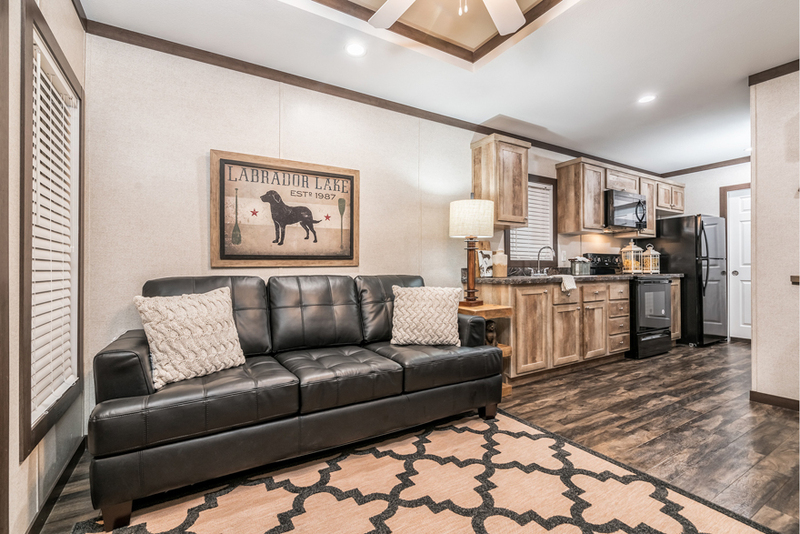 The Rockingham is on Sale! 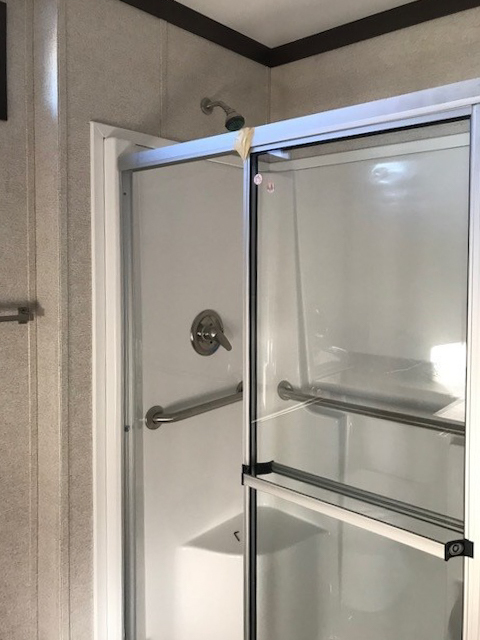 | Was $47,169 | NOW: $33,759! 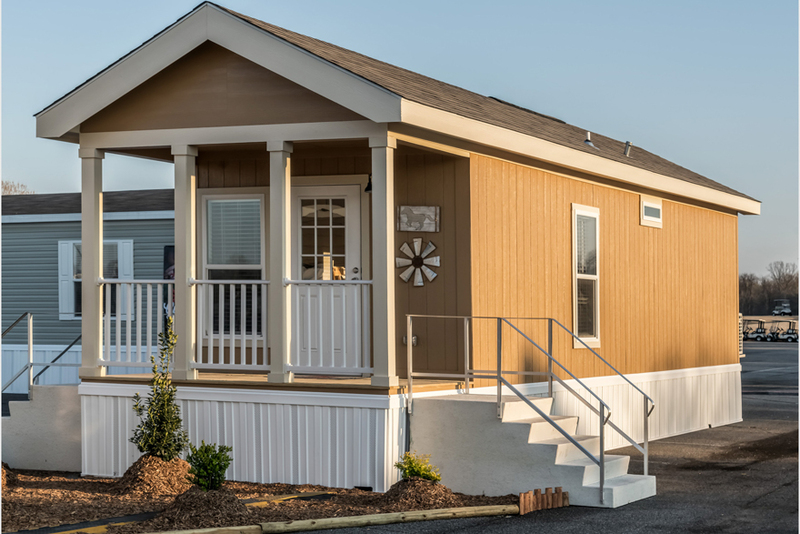 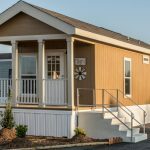 The Rockingham model has 1 Bed and 1 Bath. 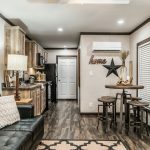 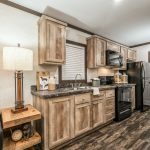 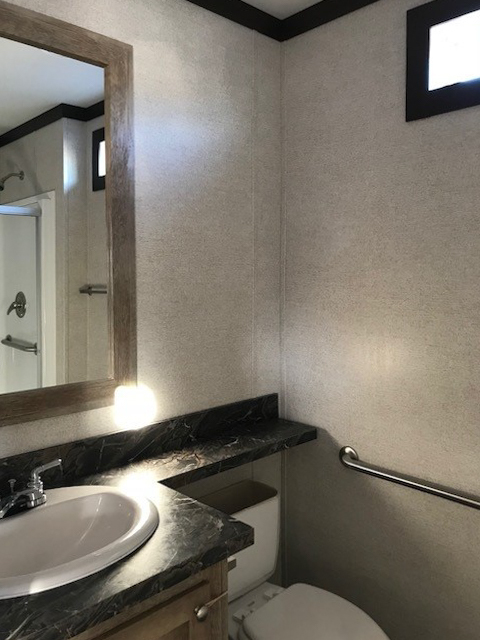 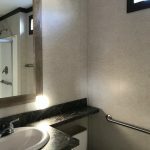 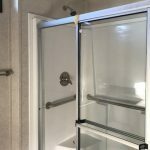 This 397 square foot Park Model Park Model RV is available for delivery in Texas, Louisiana, Arkansas, Oklahoma, New Mexico, Colorado, Kansas, Missouri. 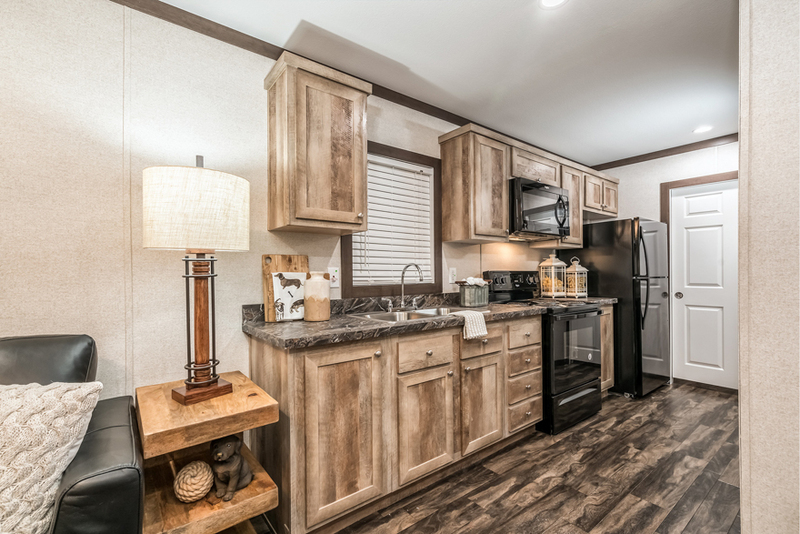 Ask your housing consultant about the other great features that come standard on the Rockingham. 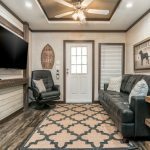 2×6 Floor and 2×4 sidewall construction – 16” O.C. 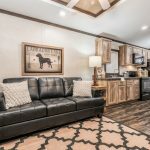 Homebuyers love the quality craftsmanship and superior construction of the Athens Park Home brand. 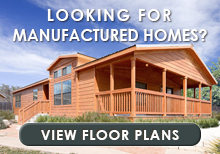 Formed in 2004, Athens Park Homes is managed by industry stalwarts with over 150 years of combined experience. 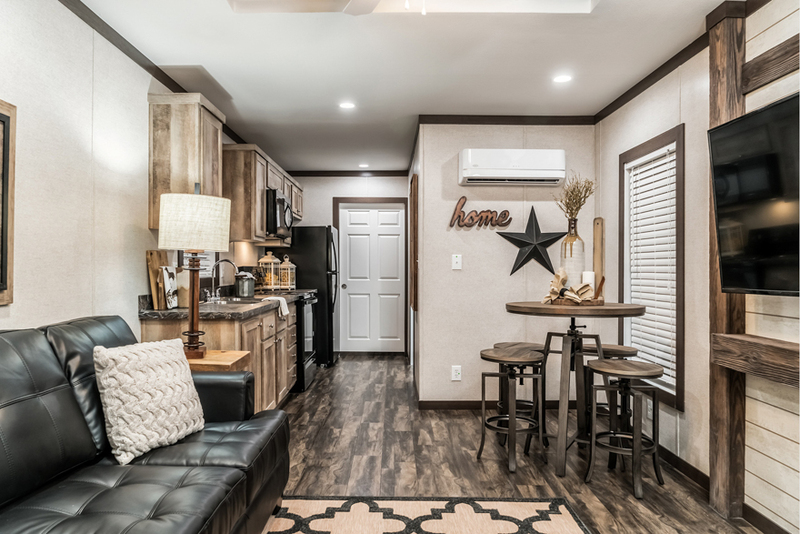 Homes are built by skilled craftsmen using the finest materials available in an environmentally controlled 300,000 square foot multi-plant facility. 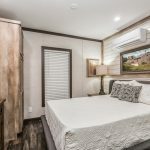 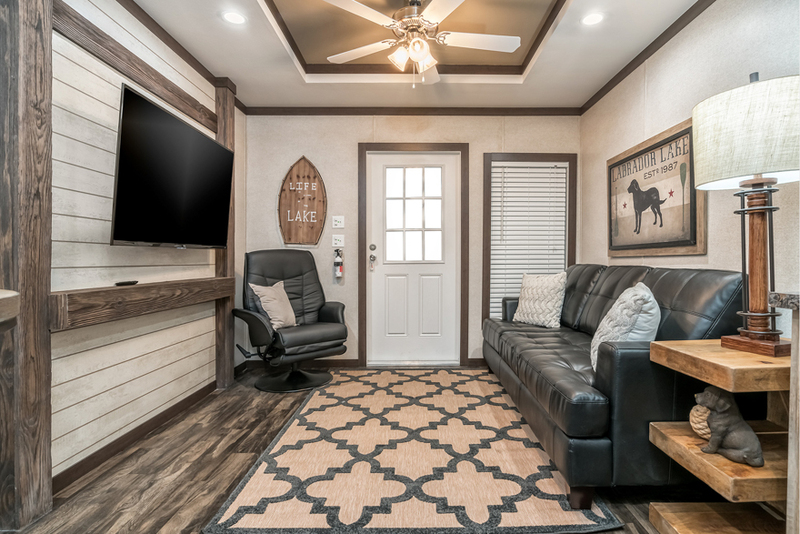 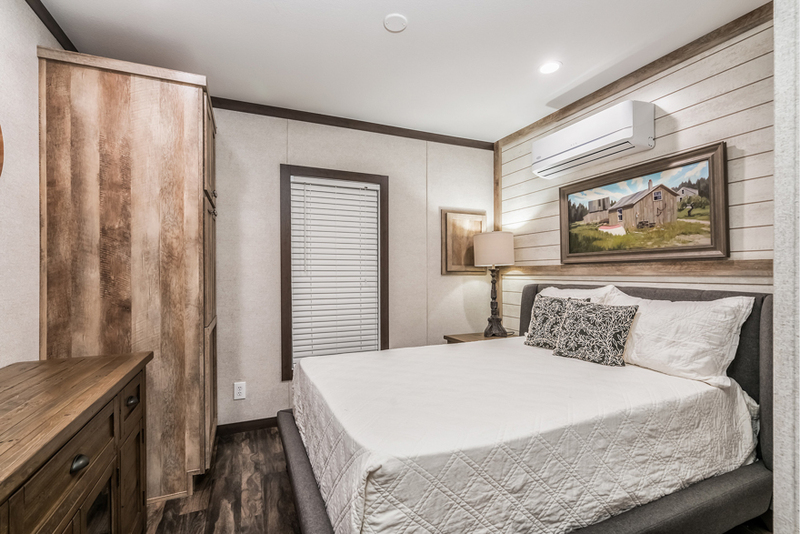 As the “Innovation in Recreational Living” tag line suggests, the specialized product line includes modern interiors and exteriors with rustic cabin styling.